By late 1914, movement on the Western Front had ground to a halt. Some Allied leaders suggested opening new fronts to break the deadlock, shorten the war and avoid heavier loss of life. Soon after the start of the new year, Great Britain and France attempted to force the Dardanelles and attack Constantinople (now Istanbul), the capital of the Ottoman Empire. 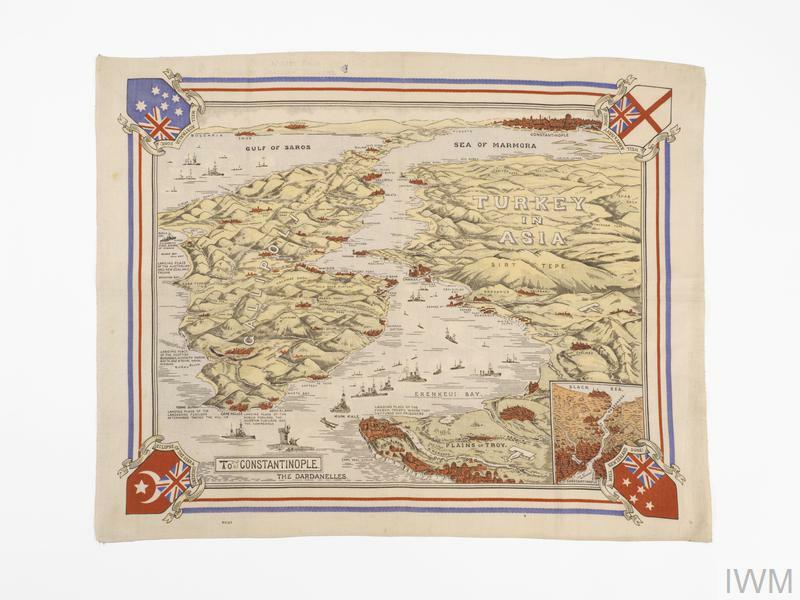 This textile map highlights some of the landing sites on the Gallipoli peninsula, including Cape Helles and Gaba Tepe. Many in Britain, notably the First Lord of the Admiralty, Winston Churchill, believed that knocking the Ottomans out of the war would undermine Germany. They theorised that as a result of this attack, Britain and France would be able to help their weakest partner, Russia; that the Suez Canal and Britain’s Middle Eastern oil interests would be secured; and that undecided Balkan states, including Bulgaria and Greece, would join the Allied side. It was an exciting and alluring proposition. But it was based on the mistaken belief that the Ottomans were weak and could easily be overcome. On 19 February 1915, British and French ships began a naval assault on the Dardanelles. The fighting culminated in a heavy setback for the Allies on 18 March due to large losses from Turkish mines. 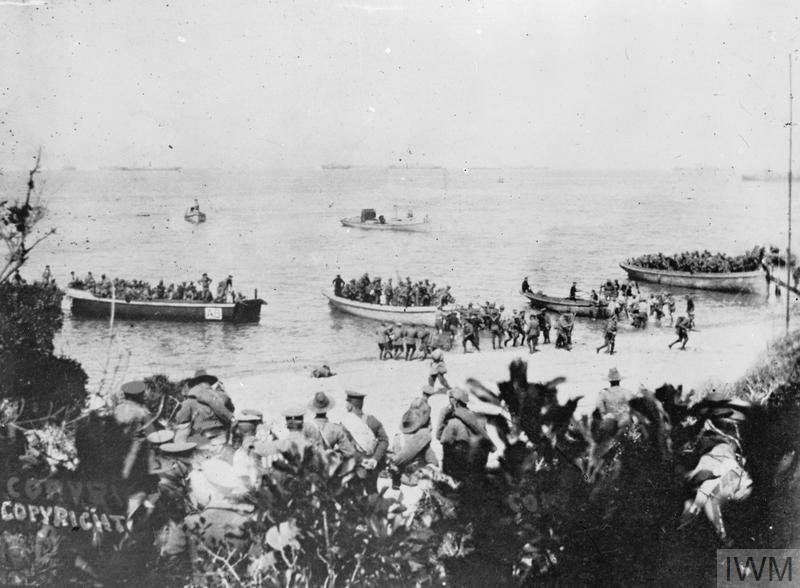 Military landings on the Gallipoli peninsula followed on 25 April. Contained by the Ottoman defenders, a new assault began on 6 August. Each fresh attempt was defeated, and by mid-January 1916, all Allied troops had been evacuated and the attack on the Dardanelles abandoned. For the Ottomans, it was a major achievement. The Allies succeeded only in attrition, killing thousands of Ottoman soldiers. Even this exacted a high price; total casualties for the campaign were more than half a million. The Dardanelles campaign remains one of the First World War’s most controversial episodes. Winston Churchill had a varied career during the First World War. 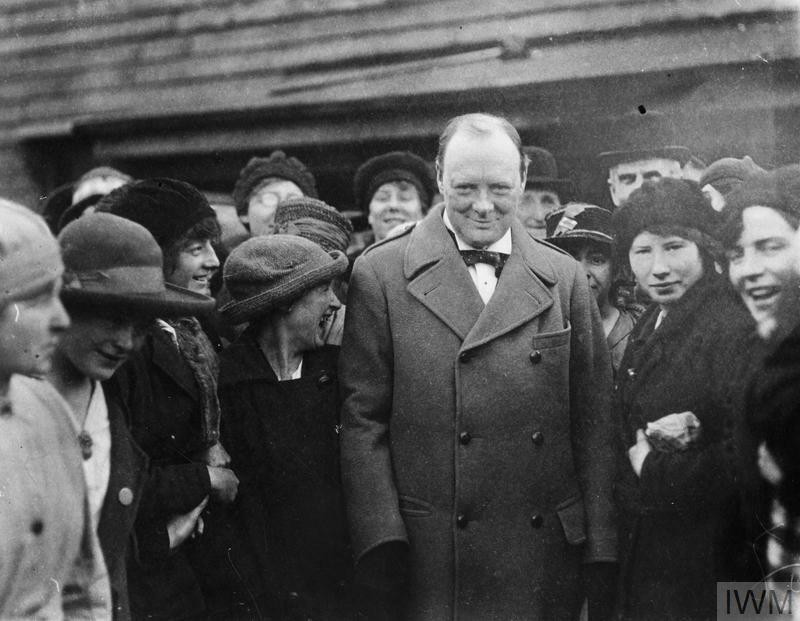 At the outbreak of war in 1914, Churchill was serving as First Lord of the Admiralty. In 1915 he helped orchestrate the disastrous Dardanelles naval campaign and was also involved in the planning of the military landings on Gallipoli, both of which saw large losses. At dawn on 25 April 1915, Allied troops landed on the Gallipoli peninsula in Ottoman Turkey. 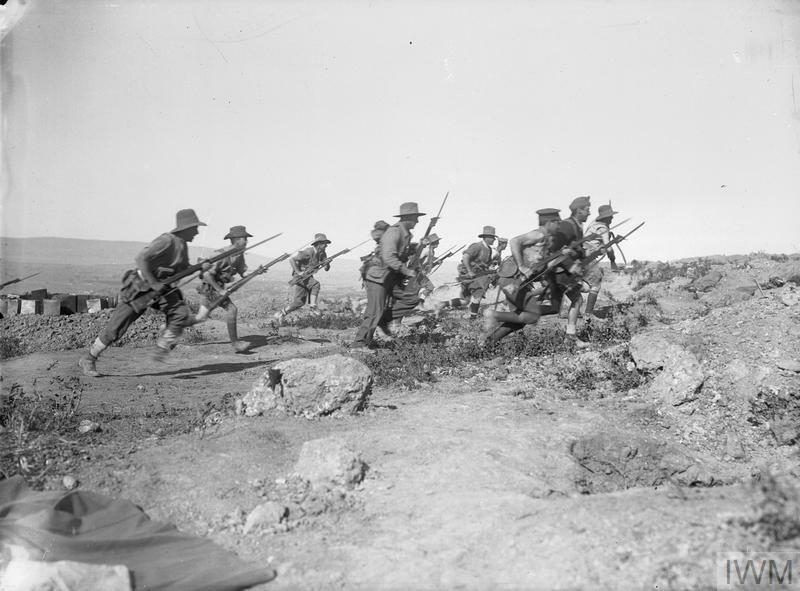 The Gallipoli campaign was the land-based element of a strategy intended to allow Allied ships to pass through the Dardanelles, capture Constantinople and ultimately knock Ottoman Turkey out of the war.